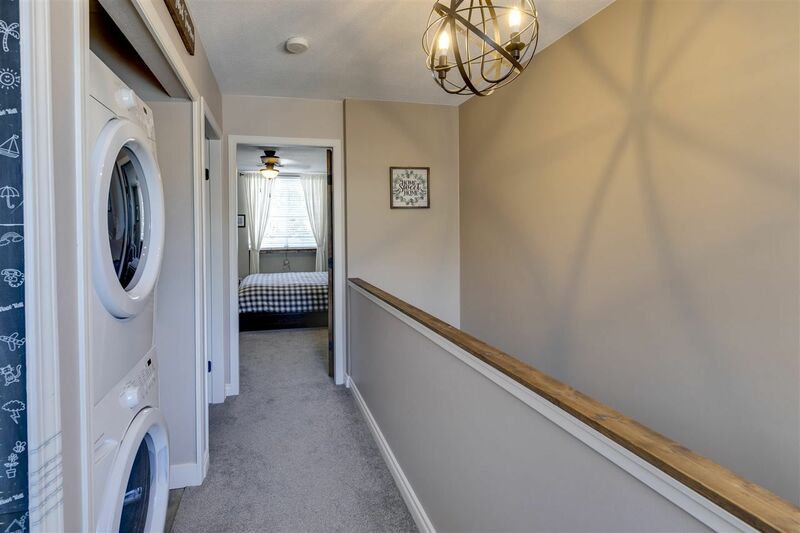 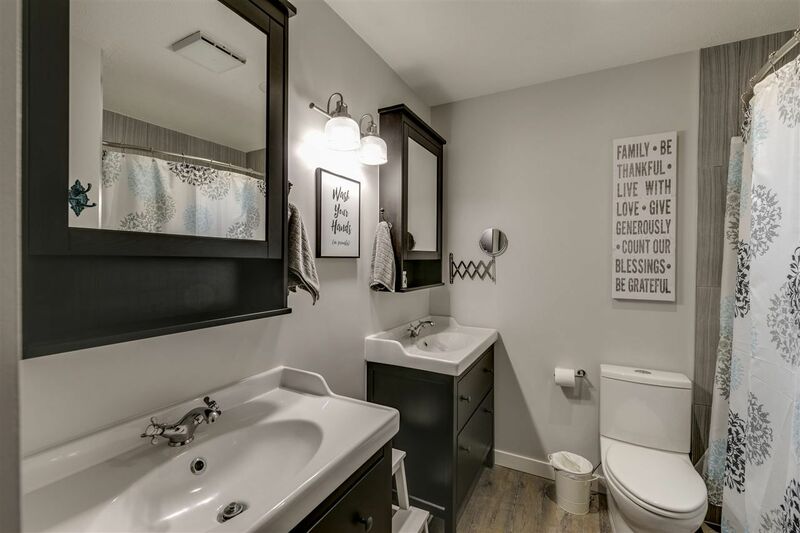 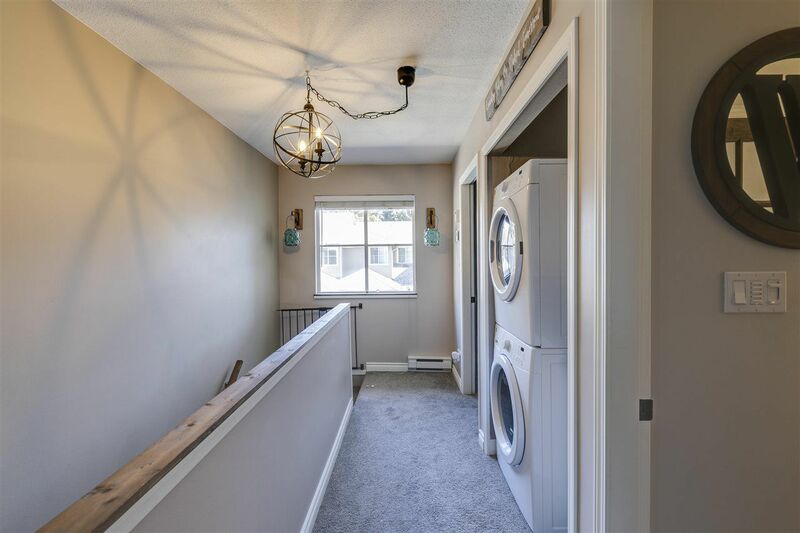 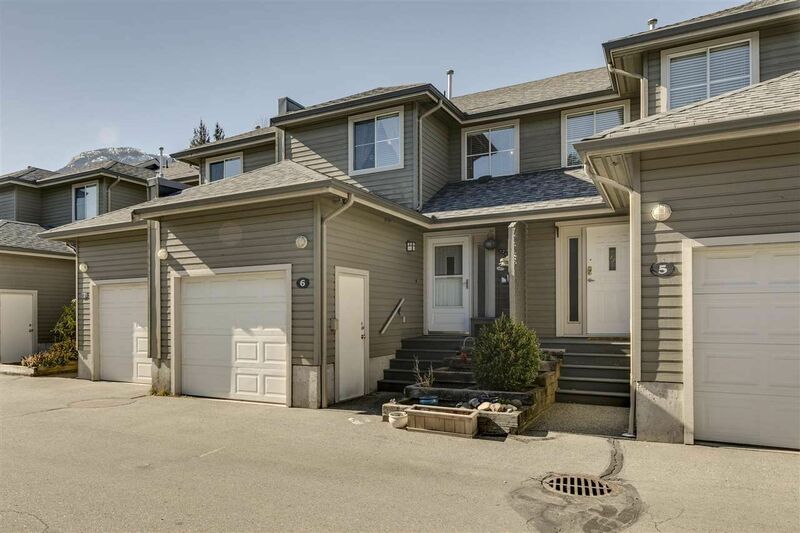 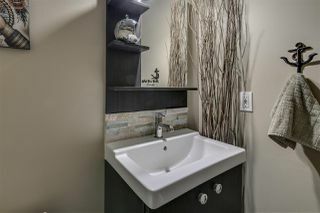 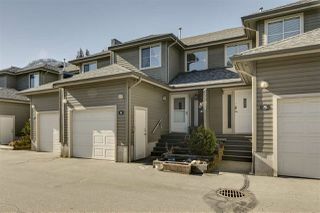 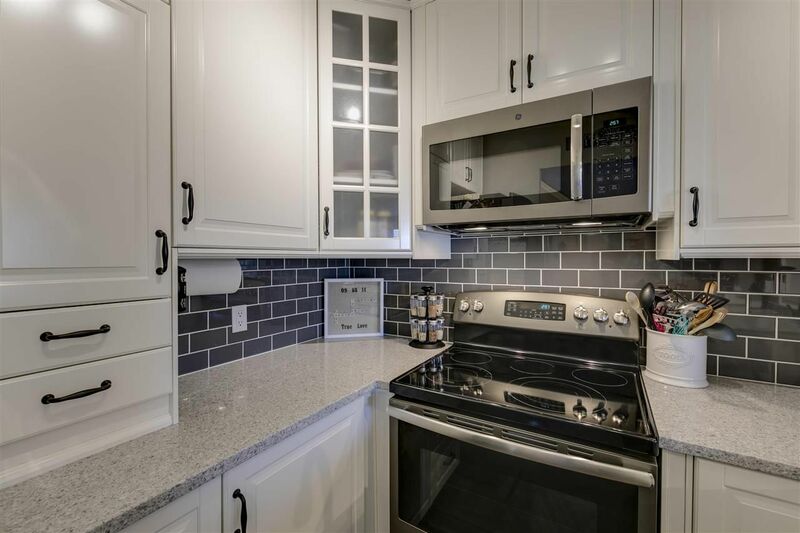 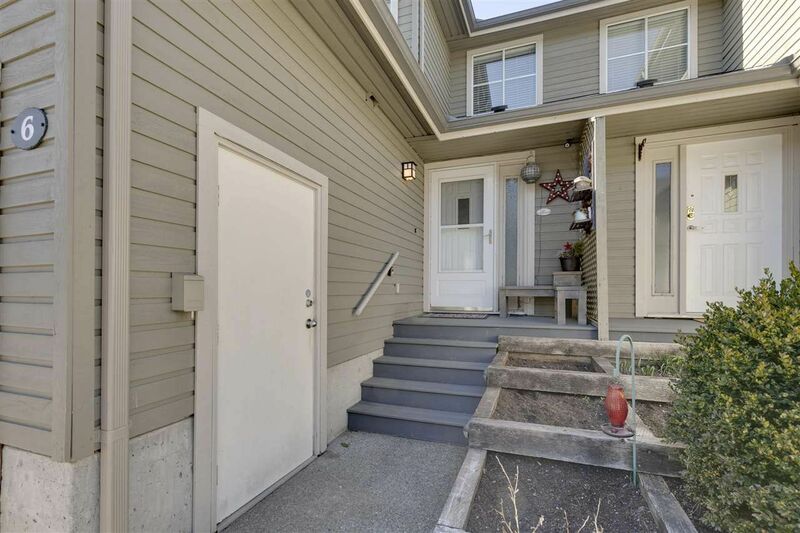 Come see this thoughtfully renovated townhome in Viking Ridge complex. 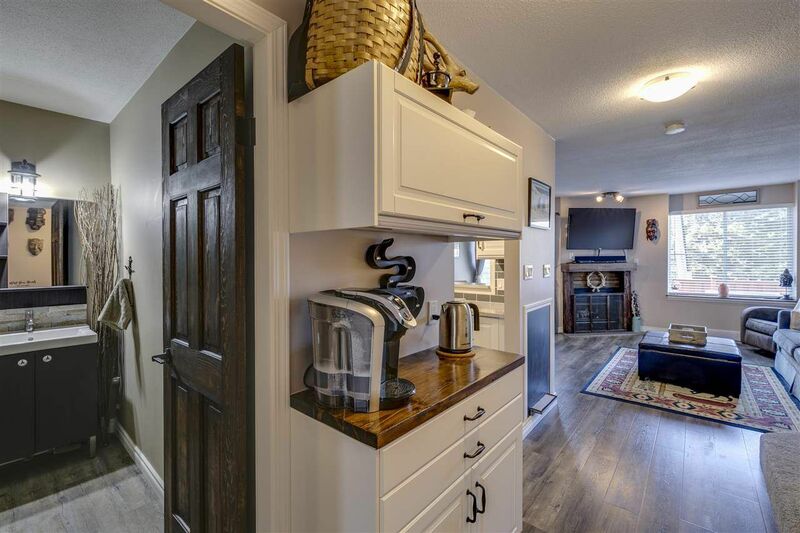 Every square inch of this 2-bed/1.5-bath home has been maximized, with a beautiful touch of craftsmanship. A functional entry with proper storage and porch/garden space. 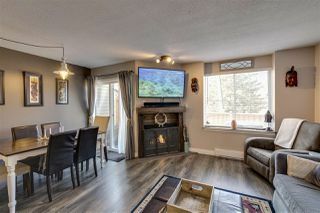 Floor-to-ceiling cabinets fill the gorgeous kitchen with quartz counters and SS appliances, opening up to the cozy living area with gas fireplace and dedicated dining space, ideal for both entertaining and daily life. 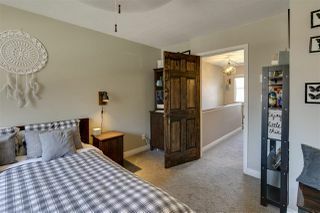 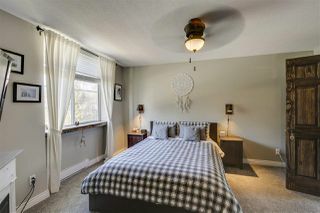 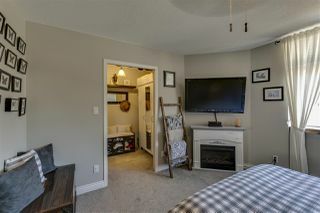 Upstairs find the master bed with a large walk-in closet & fireplace, a second comfortable bedroom, fully updated bathroom and laundry space. 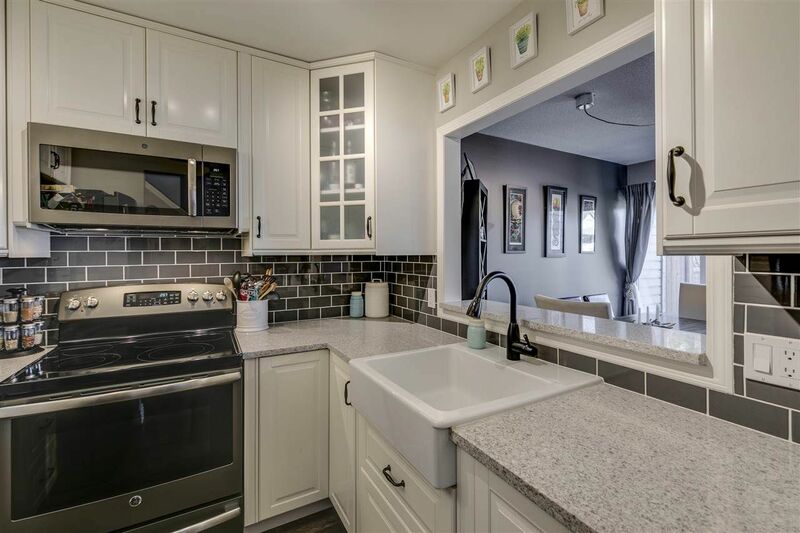 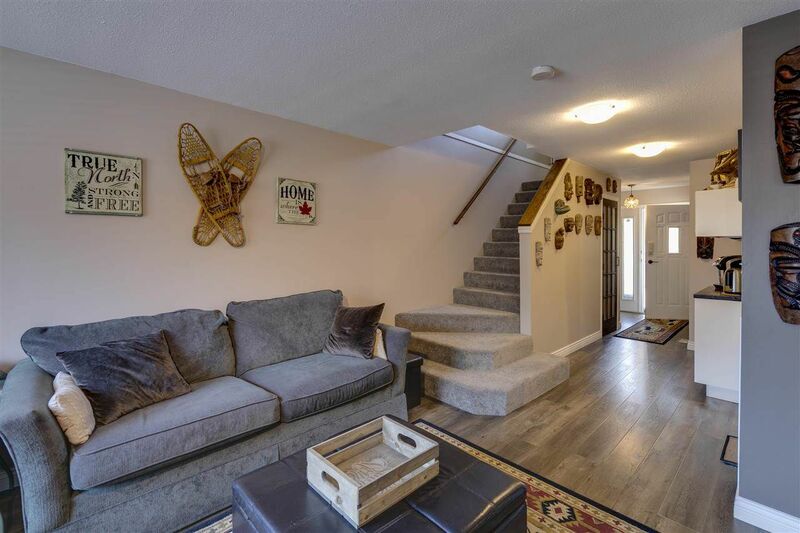 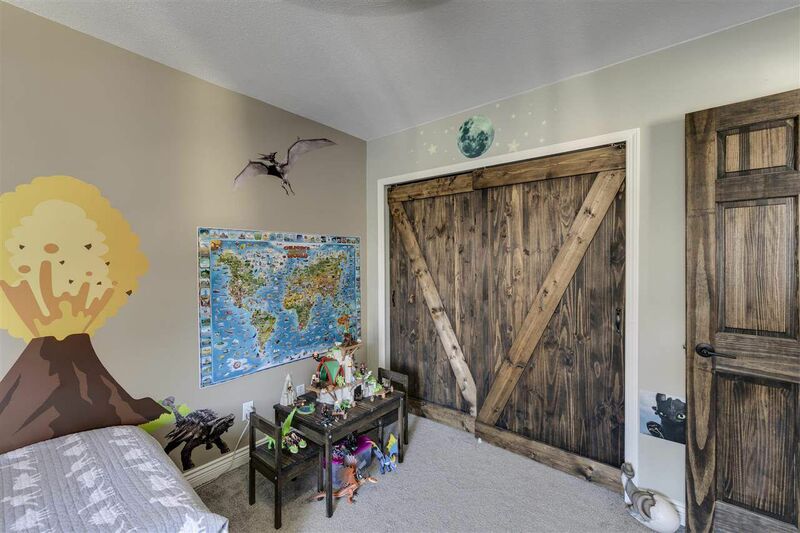 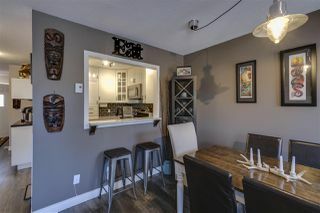 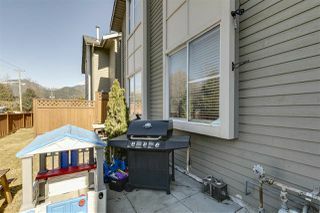 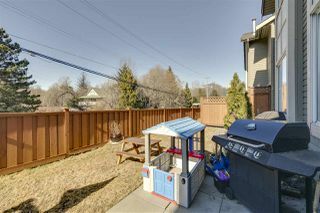 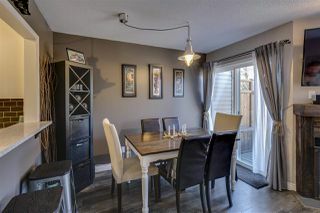 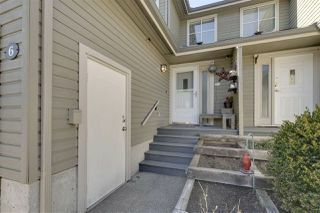 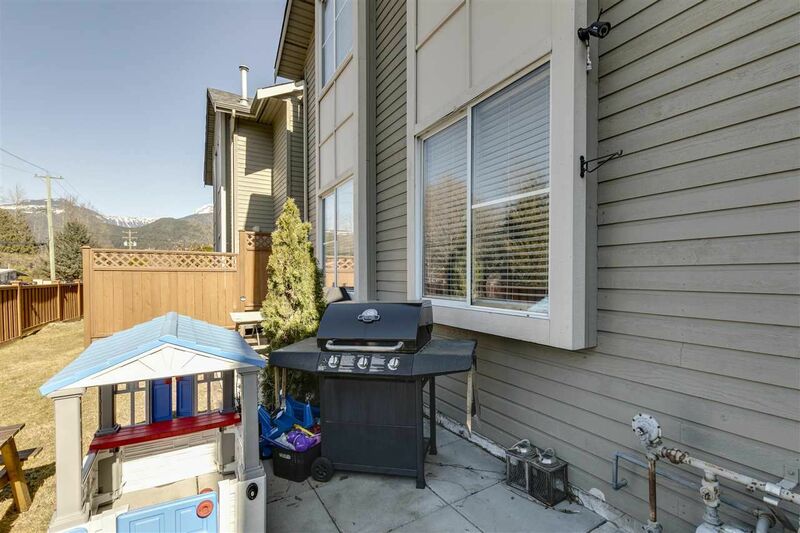 This beautiful townhome is complete with it's own private yard & patio space, a single garage, and generous storage. 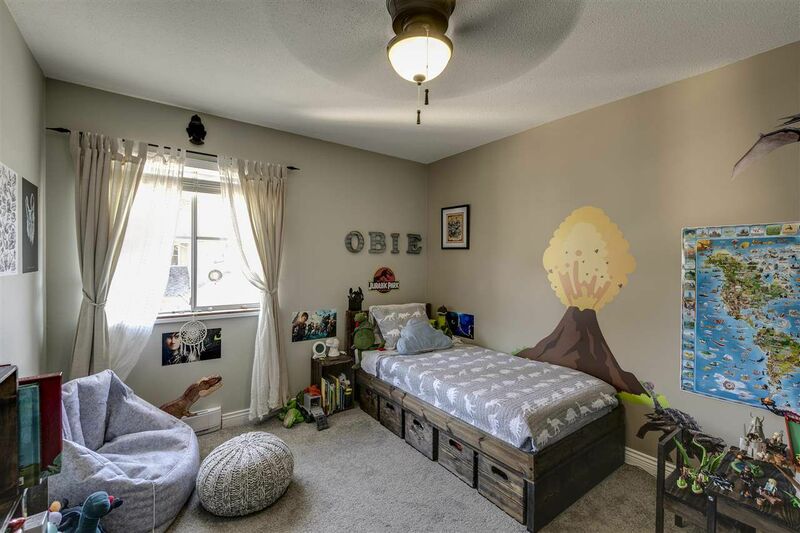 Short walking distance to schools and all the shops offered at Garibaldi Village.